Peller Estates Winery is arguably one of the most beautiful wineries in the area, offering stunning views of the Niagara Escarpment and surrounding countryside. Reminiscent of an Old World French chateau, this impressive winery is set majestically amongst 25-acres of lush vineyards. The winery is beautifully constructed, and features a grand foyer complete with a magnificent fireplace. Peller Estates is one of Canada’s largest producers of wine and is known for crafting premium VQA wines of distinction. The winery is committed to producing award-winning wines of superior quality and character, and is particularly noted for their exceptional Cabernet Franc, Riesling, Chardonnay, Sauvignon Blanc, Gamay and Pinot Noir. The winery offers informative year-round tours, interactive seminars and barrel samplings all led by their knowledgeable wine-consultants. Be sure to visit Peller Estates impressive wine boutique, which offers a large selection of premium wines and wine related accessories. A trip to Peller Estates would not be complete without a visit to their fine-dining restaurant. Hailed as one of the best winery restaurants in the peninsula, visitors will experience picturesque views of the vineyards and surrounding Niagara Escarpment from the magnificent formal dining room. Chef Jason Parsons creates exceptional seasonal cuisine paired exquisitely with Peller Estates wines. Visitors can also dine on the outdoor patio during the summer months. 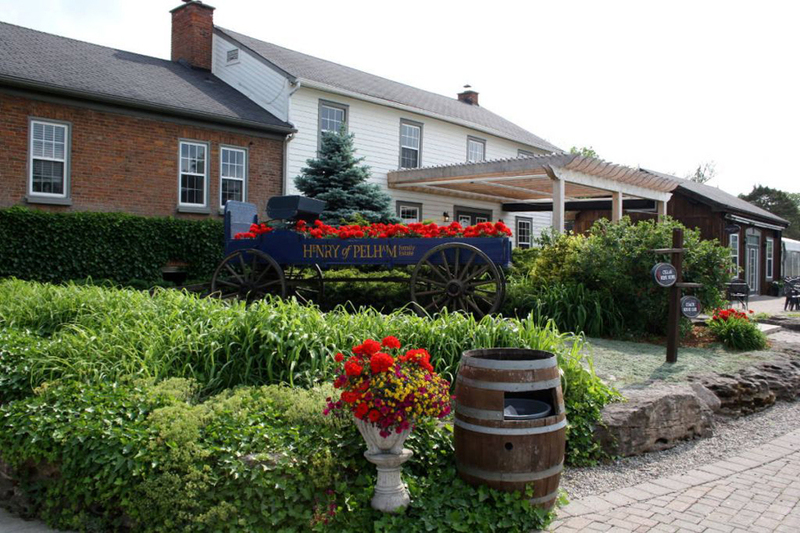 Trius Winery at Hillebrand is a Niagara winemaking pioneer. For more than 30 years, we have been crafting fine VQA wines from premium grapes grown in the four appellations of Niagara-on-the-Lake. Nestled between the Niagara escarpment and Lake Ontario, we have made our home in a wine growing region that provides the diversity to grow a number of varietals in unique growing conditions. Recently renovated, our winery provides both a wine and culinary journey like no other. A visit to Hillebrand is and unrushed sensory experience, a time out that lets you taste, feel and discover. Our wines and menus are inspired by the seasonal evolution of the vines that surround us, and the local produce that grows beside them. Hillebrands wines, dining, and daily events for the wine lover make it the perfect destination for your wine country visit. 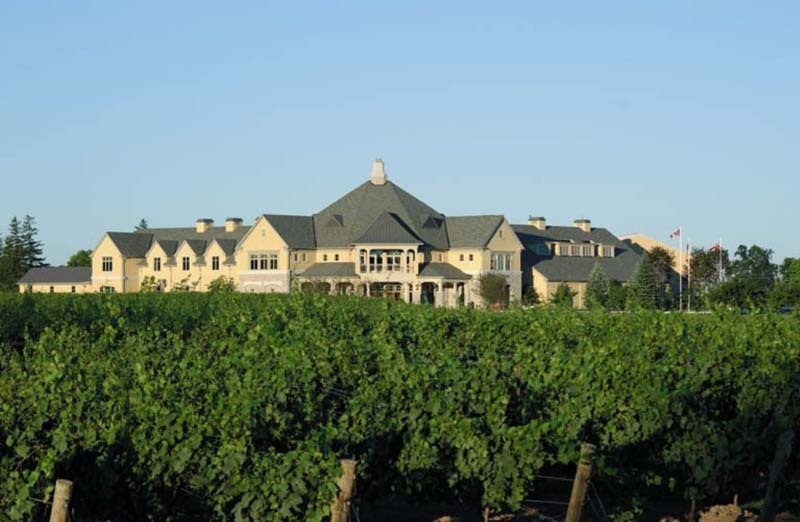 Konzelaman Estate Winery has been family-owned and operated since 1893, and has received much praise for their nationally and internationally award-winning VQA wines and Icewines. The winery is well-known for its Chardonnay, Riesling, Merlot and Cabernet-Merlot blends. 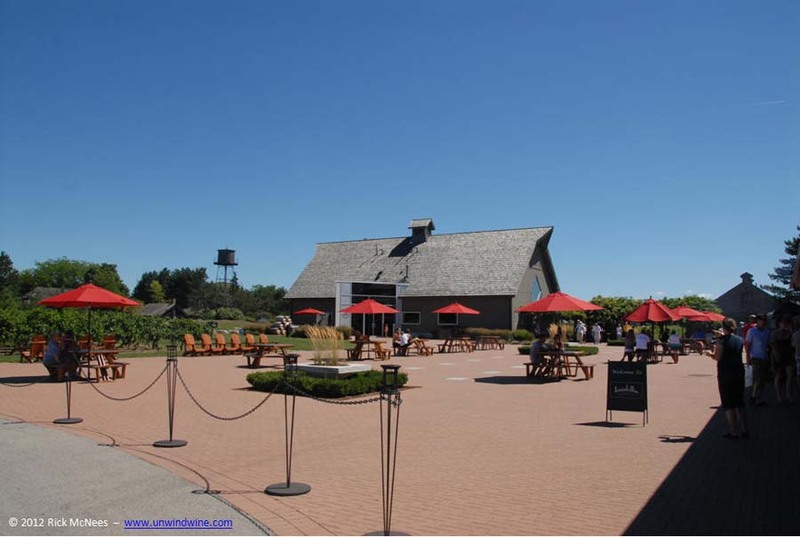 Located in Niagara-on-the-Lake, along the shores of Lake Ontario, visitors will enjoy the spectacular scenery at this picturesque winery. Konzelamann Estate Winery offers its guests friendly and informative daily guided tours, where visitors will see the lakefront vineyards, wine cellar, bottling line and learn about the wine-making process from grape to bottle. 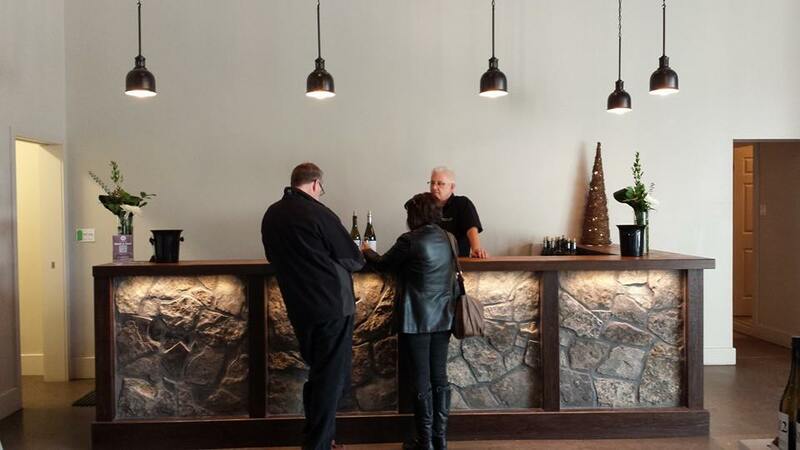 Visitors can enjoy over 30 different VQA selections at the winery’s tasting bar. Inniskillin Wines is one of the pioneer’s of the Niagara region’s wine industry, producing distinctive estate wines since 1975. The winery is one of the most well-known in the area, and has garnered international acclaim for its unique estate wines, and its world renowned Icewine. Inniskillin prides itself on producing and bottling outstanding VQA wines using only select premium grapes grown in the Niagara Peninsula. 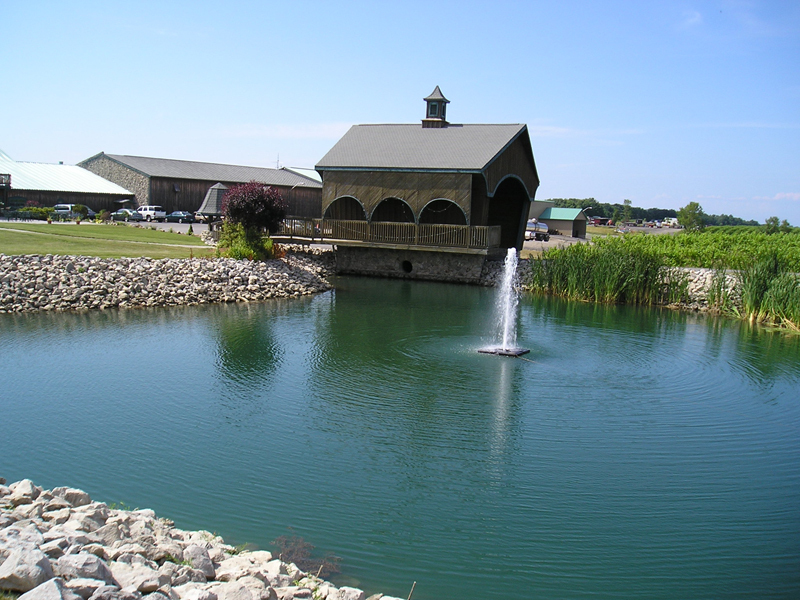 The winery is located in Niagara-on-the-Lake on the Brae Burn Estate vineyard, which features the historic Brae Burn Barn, constructed in the mid 1920s. The barn is an architectural gem, and its simplicity and craftsmanship have been admired by architects from around the world. The barn’s design was thought to be influenced by the famous architect Frank Lloyd Wright. 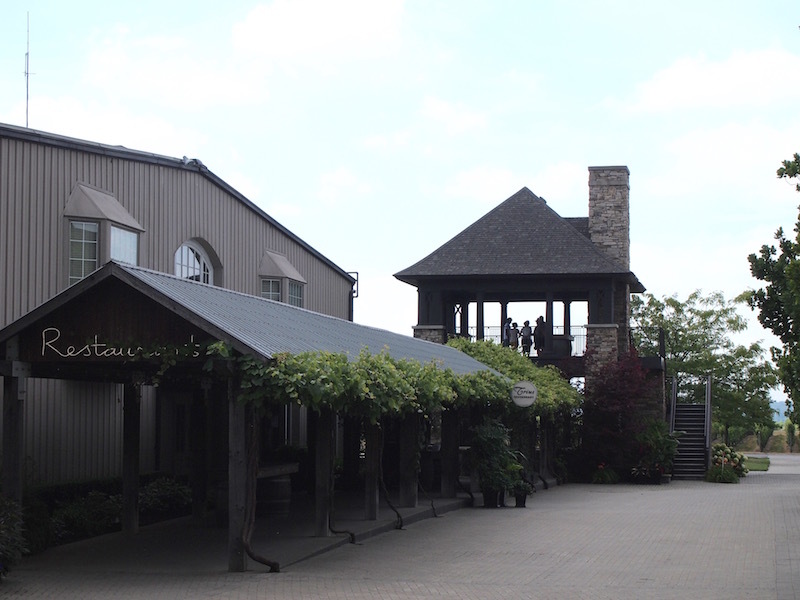 Inniskillin’s winery boutique is located in this historical barn, the main floor consists of the retail boutique and tour centre, and the upper floor houses a training centre and demonstration kitchen for guest chefs, and a gallery. Enjoy free guided public tours of the winery including the barrel cellars. Self-guided tours are also encouraged. A clearly marked tour path with panels of text and illustrations guides visitors through the property. 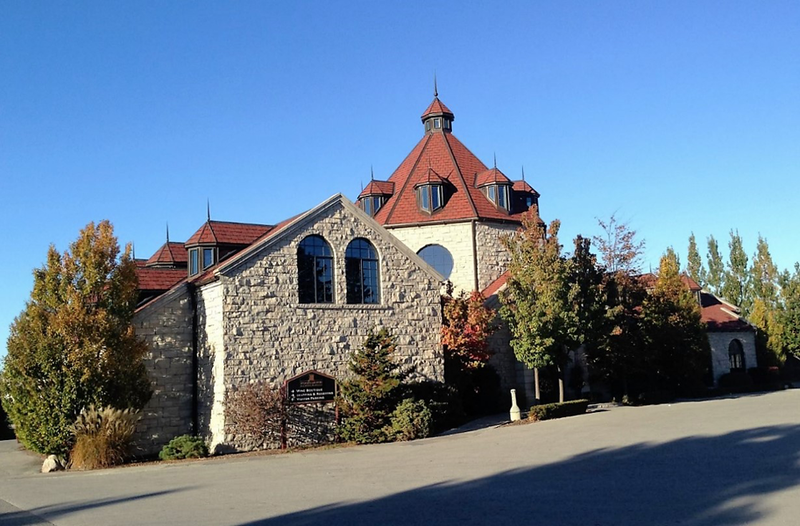 Chateau des Charmes is a winery steeped in history and old world tradition. Founded in 1978 by Paul Michel-Bosc, a fifth-generation visionary wine-maker from France. 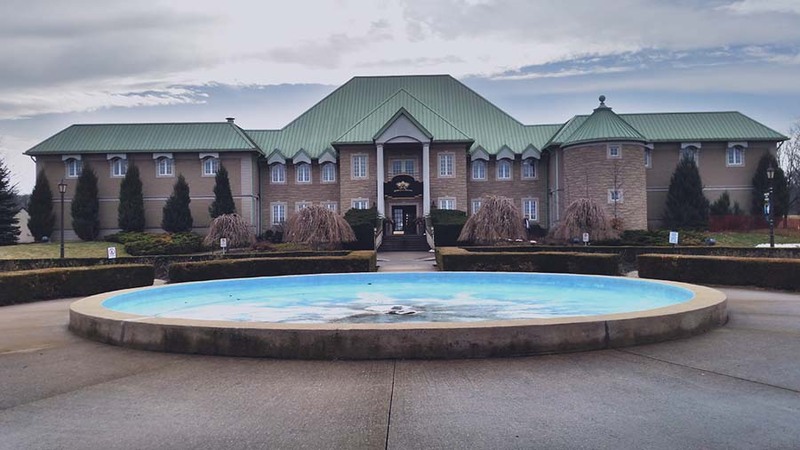 Chateau des Charmes is one of the largest family owned winery in Canada, producing premium wines that are recognized as benchmarks in the Canadian wine industry. Housed in a magnificent Loire-style French chateau, the winery’s dedication to quality can be found in every glass of their award-wining wine. Chateau des Charmes specializes in Bordeaux and Pinot Noir reds and Pinot Noir, Gamay, Chardonnay and Aligote whites and Icewine. Be sure to take advantage of the winery’s public tours which are conducted daily at 11 am and 3 pm, or enjoy the outdoor patio where you can enjoy a glass of wine amongst the lush vineyards. For a unique experience visit Frongpond Farm, Ontario’s only organic winery. Frogpond Farm grows premium grapes using only the most environmentally sound practices, they do not use insecticides, herbicides, synthetic fungicides or chemical fertilizers in the cultivation of their grapes. The winery’s founders believe in working in harmony with nature by trying to establish a balanced environment in the vineyards and the winemaking process, and their attention to detail can be tasted in every bottle of Frongpond Farm wines. All of their wines are certified organic and can be tasted in the winery’s retail store. Jackson Triggs is one of Canada’s most technologically advanced wineries and is at the fore front of modern winemaking technology. This state-of-the-art gravity-flow assisted winery has won numerous awards for crafting fine wines of distinction. In the Tasting Gallery visitors can taste Jackson Triggs premium VQA wines paired with gourmet food. Daily comprehensive tours of this state of the art winery are available throughout the year, where visitors can tour the vineyard and learn about the latest in modern winemaking technology. Visitors will want to visit the wineries boutique, where they will find ultra premium VQA wines and Jackson Triggs limited edition Proprietor’s Grand Reserve wines, which are exclusively available in the wineries boutique. During the summer months visitors can enjoy live performances in the wineries outdoor amphitheatre. Hailing from thirteen generations of winemakers, it is no wonder that Reif Estates is renowned for their exceptional quality wines. 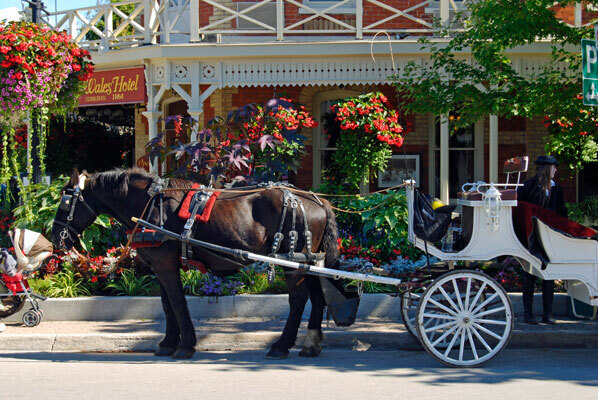 Located along the picturesque Niagara Parkway, in historic Niagara-on-the-Lake, visitors will experience breathtaking views of the Niagara River and lush 135-acre vineyards. The winery has been producing world-class wines for over 20 years and specializes in estate-grown VQA wines, with a selection of red, white, and dessert wines. 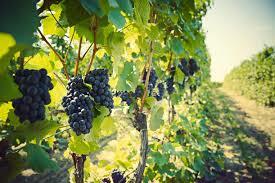 Reif has also crafted a premium line of Cabernet Sauvignon, Merlot, and Pinot Noir. It is well-known for its exceptional Cabernet Merlot, Riesling, Late Harvest Vidal, and its Riesling, Vidal and Cabernet Franc Icewines. Reif’s use of premium grape varietals and its commitment to quality allows them to craft wines of distinction and character, and their exceptional wines have earned over 150 international awards. 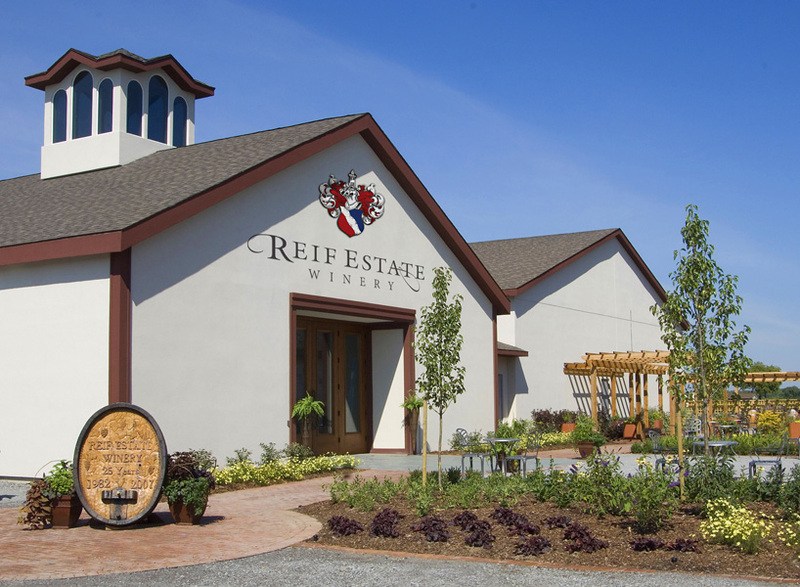 Daily guided wine tours are conducted by Reif Estate’s friendly and knowledgeable staff. The winery’s boutique and tasting room is located in a historic restored coach house, which resembles a quaint European cottage. The retail boutique offers a wide selection of Reif’s award-winning wines, as well as locally made jams and fudge, and wine related accessories. Reif Estates also owns the impressive historical mansion The Grand Victorian Bed and Breakfast, which is located beside the winery. Established in 1988, Henry of Pelham Family Estate Winery was one of the first wineries in the region that was dedicated to producing premium wines made from Ontario grown grapes. 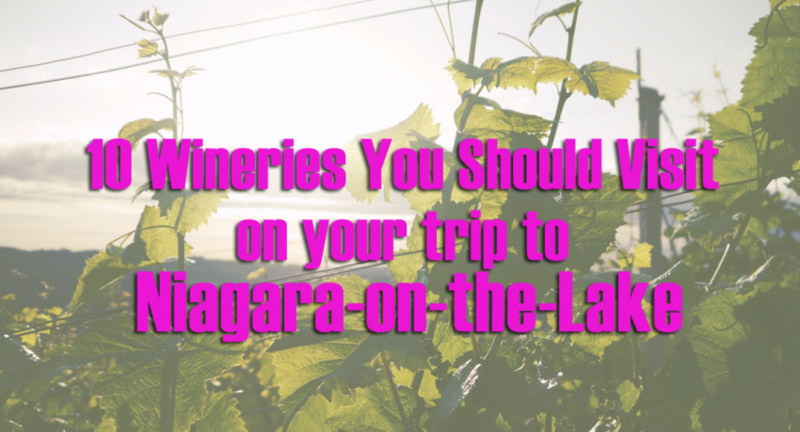 The winery is located in the Short Hills Bench, which is one of the prime grape growing areas in the Niagara region, producing some of Niagara’s finest wines. Henry of Pelham produces vinifera grape varietals, and is well-known for creating exceptional wines of distinction, including their fine VQA Chardonnay, Riesling and Cabernet Sauvignon wines and Riesling Icewine. The winery’s tasting room and retail store are located in an historical old stone inn, built in 1842, and offers visitors tastings, unique wine related merchandise and a complete offering of their exceptional fine wines. There is also an art gallery on the premises featuring over 300 pieces of art work by Canadian artists for visitors to enjoy at no charge. 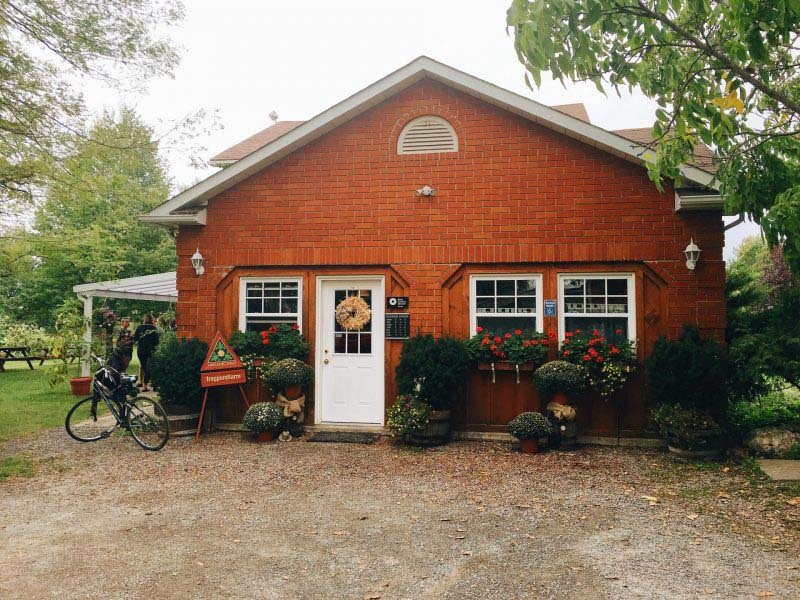 Be sure to visit the winery’s Coach House Café, where visitors will be tempted by fine Canadian cheeses, homemade sandwiches, salads, and unique breads, all while taking in the beauty of the estates vineyards. During the summer months the vineyards are the backdrop for Henry of Pelham’s annual Shakespeare in the Vineyard event. Hernder Estate Wines is one of Niagara’s most picturesque wineries. A quiet country lane leads visitors through a unique wooden covered-bridge to a meticulously restored 1867 Victorian barn, that is nestled by stonewalls, a wishing pond and lush rolling vineyards. 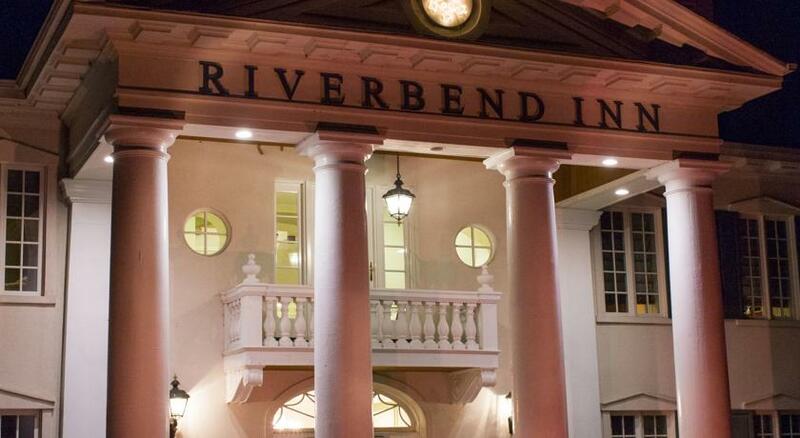 This romantic winery has hosted many weddings and has facilities to host elegant gatherings. 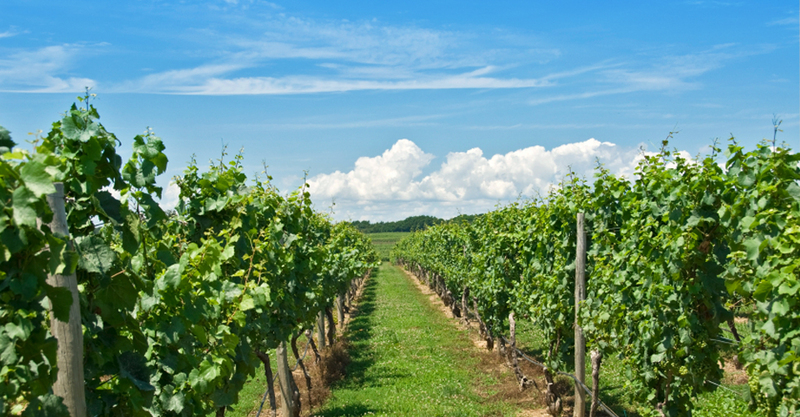 The winery produces a wide selection of traditional VQA wines and fruit wines and is well-known for their aromatic white wines, especially their Rieslings and Gewurtztraminers. Hernder Estates has daily tastings of their award-winning VQA wines and tours of its facilities and vineyards. 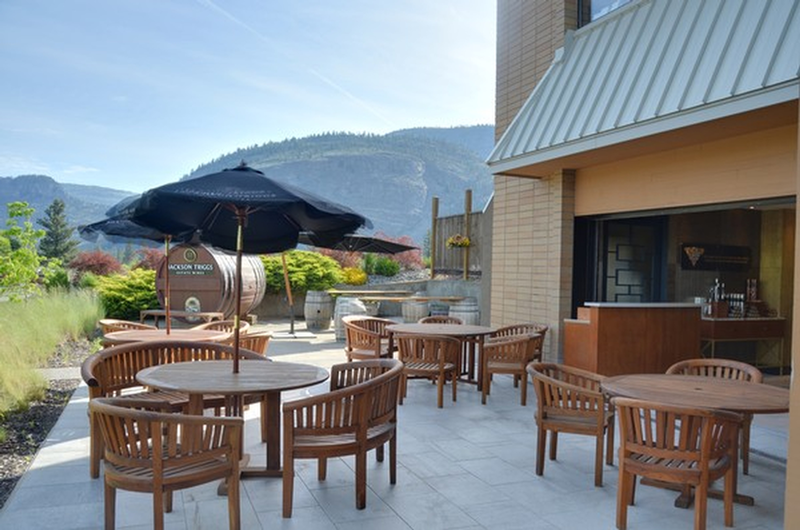 Enjoy an assortment of light refreshments and premium wines on the winery’s charming licensed patio during the summer months.